Home of world reknowned Cross Country Private Terms & Rivers Edge BTU Love Broker! Melody is a very special mare to us. 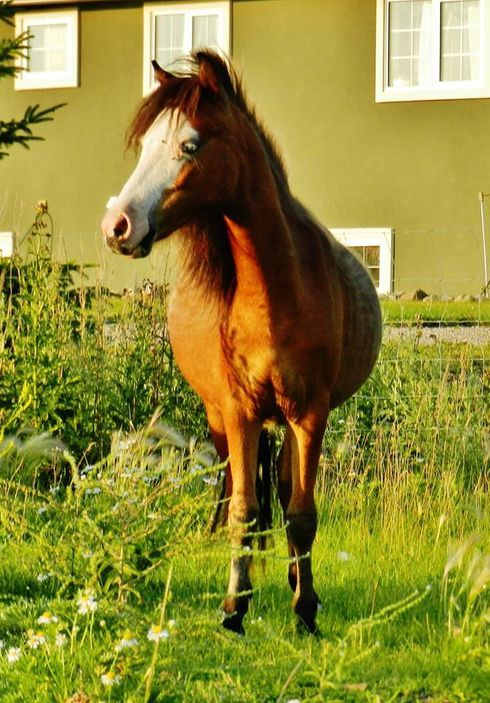 A dear friend of mine passed away, and she left this beautiful mare to us. She was the most amazing person I had the priveledge of calling a friend. Thank you for entrusting your sweet girl to us- I wish you were here to thank. We miss you. Melody is a very elegant mare. She has the most beautiful face and personality galore. We look forward to having her with us. She will be shown and a future broodmare for us. "Fashion" was a mare we had dreamt of owning for many years, and we missed the chance to own her in 2013. When she came back for sale in 2015, we jumped at the chance to own her, and here she will stay for the rest of her days. Fashion is a very accomplished show mare, a multi AMHR National Top Ten halter and performance horse. She has extremely typey foals, and has the most amazing temperament. She is a forever resident! 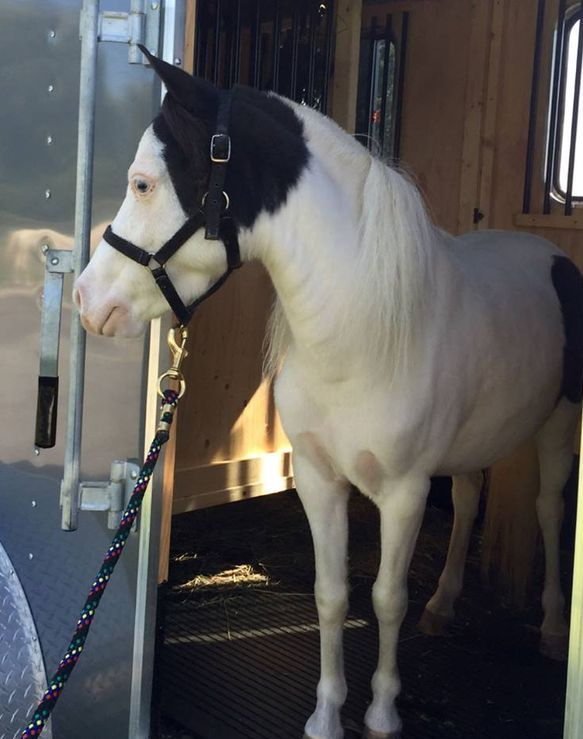 "Marie" is a beautiful little mare. She is daughter of our late, gorgeous mare, Ericas Just Wait and See, who left a huge hole in our program when she suddenly passed. We hope that Marie will be as valuable a mare in our herd as her beautiful dam was. "Fame" is a beautiful little sweetheart of a mare. She has the most adorable personality that will melt your heart. She has been an amazing producer for us, giving us loud, colorful foals with gentle dispositions. "Firefly" was our second miniature horse we ever owned. We did numerous things with this silver beauty, including showing and driving. We sold her a few times, and she always ends up back home- so here she will stay to retire. 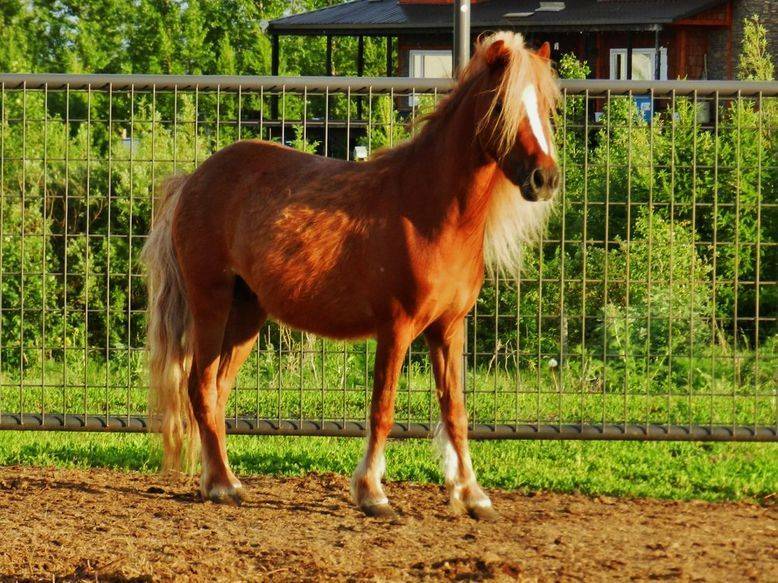 She is an extremely elegant mare, with gorgeous movement and tons of personality. BRED TO WINDSWEPTS PSYCHED YOU OUT FOR 2019! "Jem" is a beautiful mare. She has the prettiest head, kind, loving eyes, and great over all conformation, and of course, gorgeous buckskin color. She is of older bloodlines, and will be a great asset to our small breeding program. WOW!! Dream come true! I have long admired this unique, flashy, beautiful mare- and April is finally ours! We are excited to own such a quality mare, and she will bless us with beautiful foals in the future! "Mora" is a beautiful, flashy, big moving filly we are proud to have raised. She has the prettiest face, and beautiful conformation. She boasts a killer pedigree that includes Rowdy, BTU, Champion Farms Nighthawk, and Lazy N Red Boy to name a few. Wow- we are thrilled about this cool mare! "Cody" has the neatest color, fantastic conformation, and a phenomenal pedigree. She is a grand-daughter to legendary Boones Little Buckeroo, and carries Komoko on her dams side. We are very excited to have such a quality mare in our herd. We look forward to what she will produce for us in the future. "Ally" is a wow filly- we are absolutely thrilled with how she is maturing. She has a pedigree stacked with champions, include Buckeroo and Lazy N Red Boy. This sassy little filly has looks, and killer movement. We are exctied to have this little beauty within our herd for the future!
" Rita" is an absolutely stunning filly with pedigree to burn!! 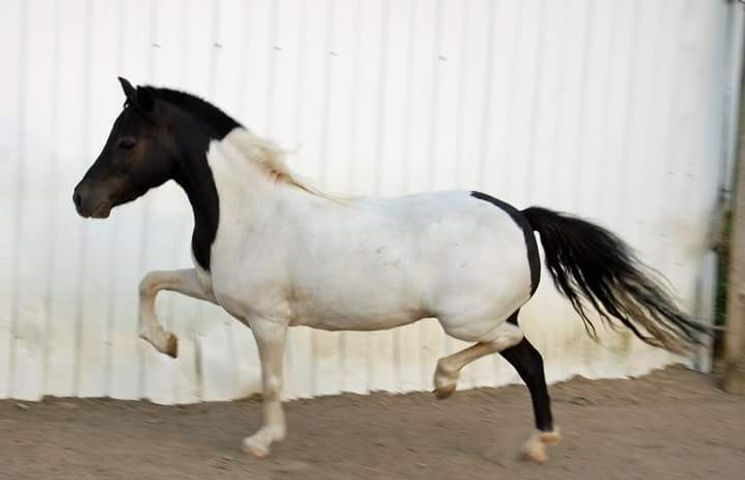 She carries an amazing shetlend-blend pedigree, and has got the assets to make an amazing show mare and future broodmare. "Whinny" is the most exquisite little filly. She is overall exceptional, but her personality is what makes her perfection. She is the sweetest little filly. She boasts a stellar pedigree of Rowdy, BTU, Lazy N Red Boy and more. We are excited to have bred and retained such an amazing little filly! "Blessing" caught our eye the moment we seen her photo. She is so elegant, with stunning color- and those 4 white legs are to die for! She is an exceptional producer, and passes on her beautiful refinement and movement. 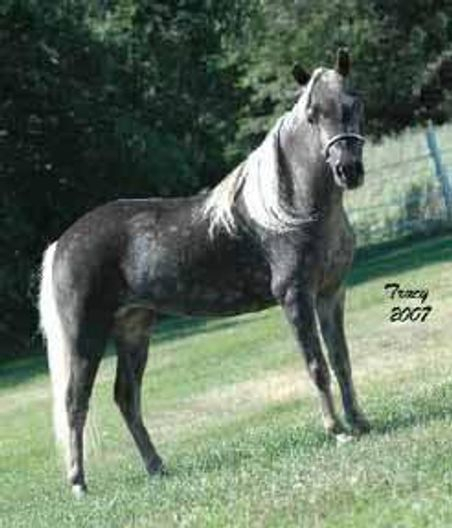 She is a granddaughter of legendary Little Kings Buck Echo, and Lutes Komo Dandy. 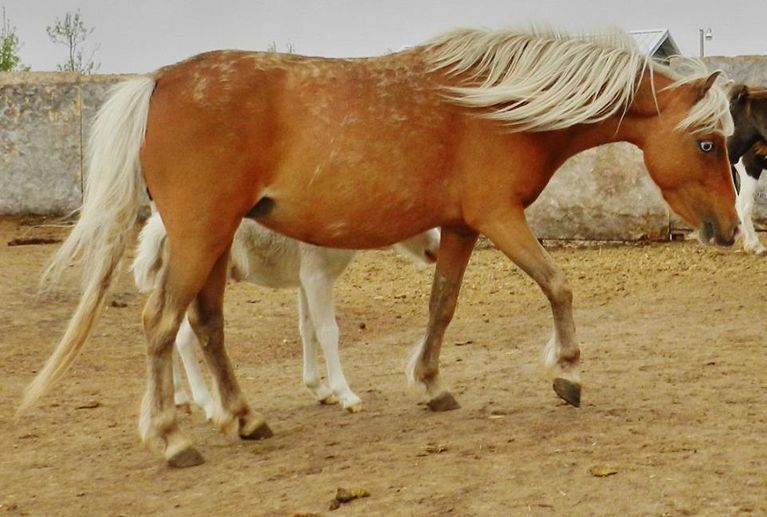 We look forward to this beautiful mare in our herd. "Star" is a beautiful asset to our small program. She is conformationally gorgeous, and her personality is second to none- total sweetness!! She is a proven color producer, and wonderful dam. We look forward to the future with this black beauty! "Pearl" is a beautiful daughter of our stunning BTU son, Love Broker. She has the prettiest head and eyes, a nice hooky neck, and a SUPERB personality! She is a wonderful dam, and top notch producer. Looking forward to her future here. 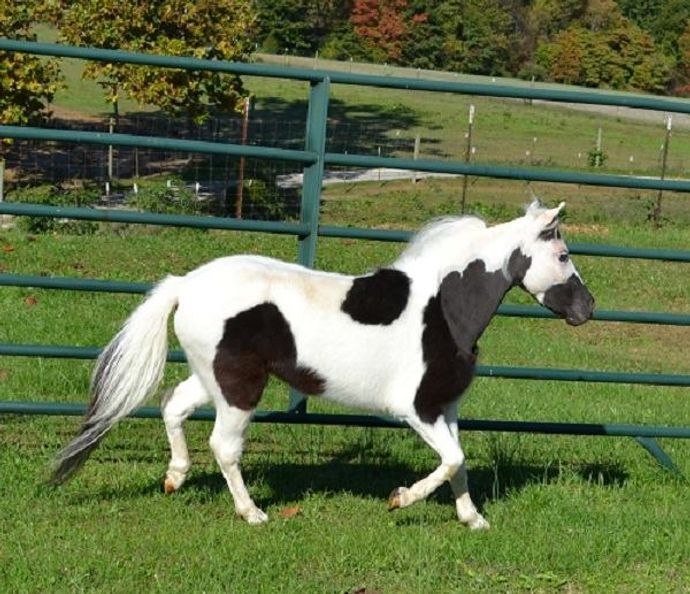 Here is a quality mare!! Rocky is a many time AMHR National Champion and Reserve National Champion mare, and has produced numerous National placing foals! She is eleant, sweet and pretty as they come!